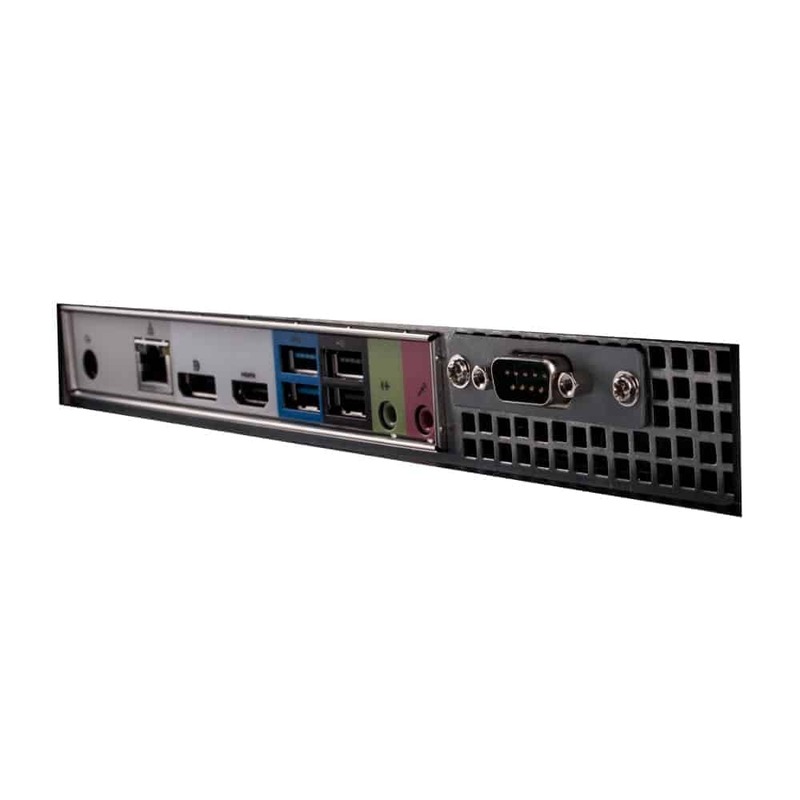 RS232 Serial Port available ! Who said POS couldn’t be stylish and elegant . 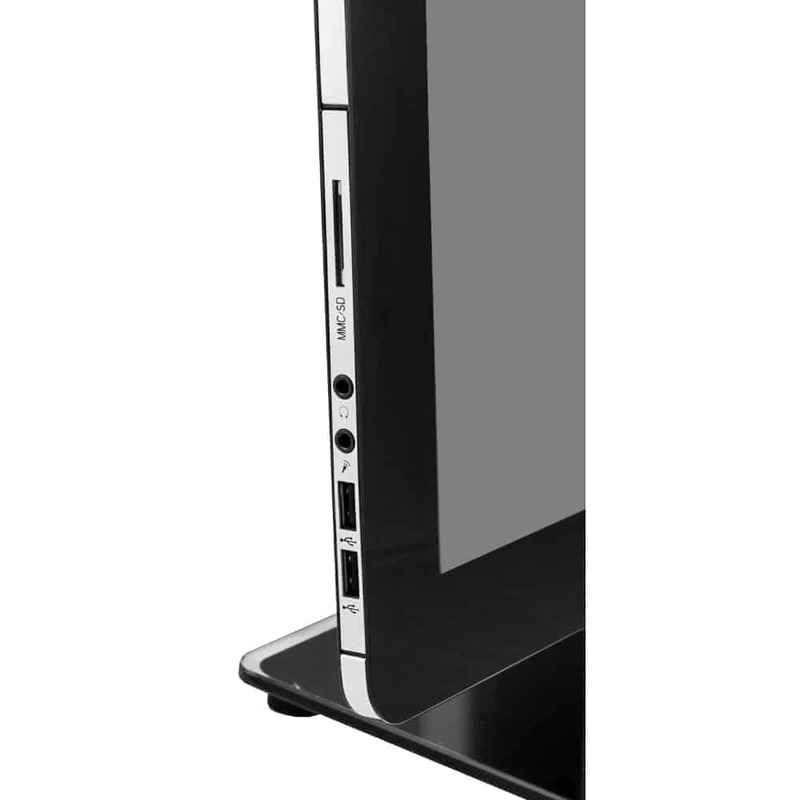 With the Eclipse PF2150, you get both a high-end, stylish system and performance both in the same POS-PC. 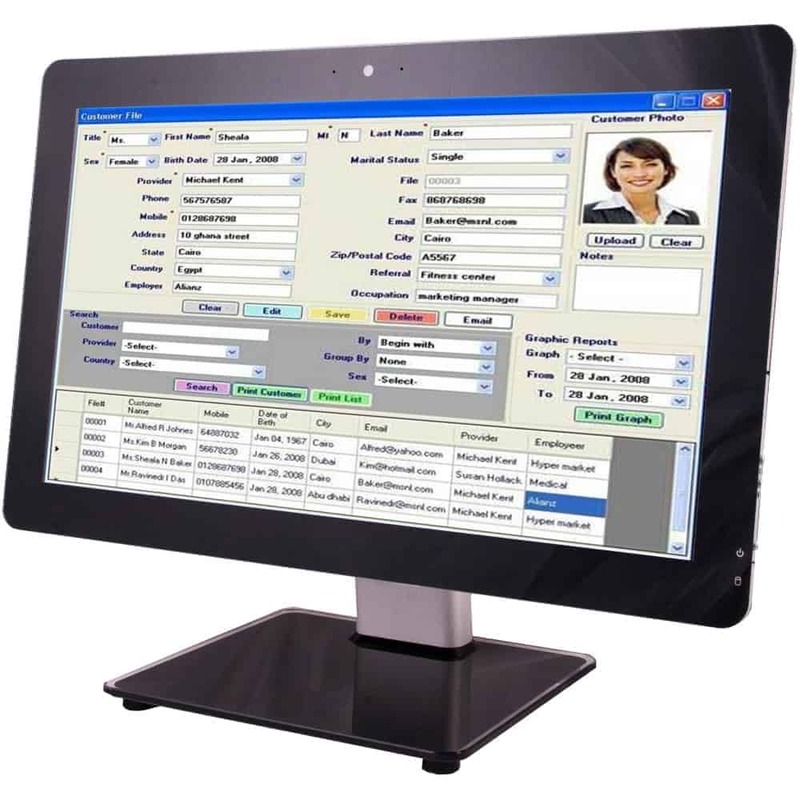 With a Full 1080p HD widescreen touchscreen, the Eclipse PFR2150 offers 21.5″ of display for all of your POS software needs. 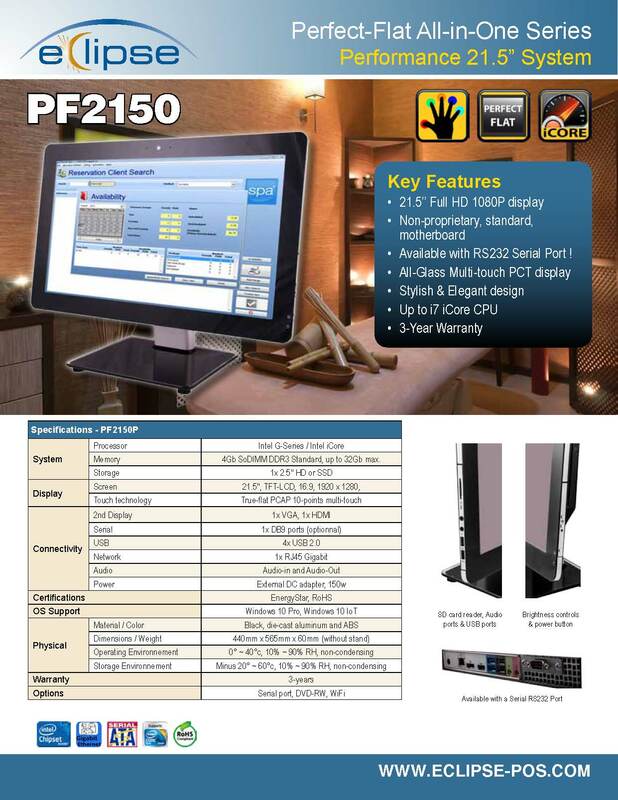 On top of that, the PF2150 is the only All-in-One in its class to offer a Serial RS232 COM Port, a must in the POS industry. 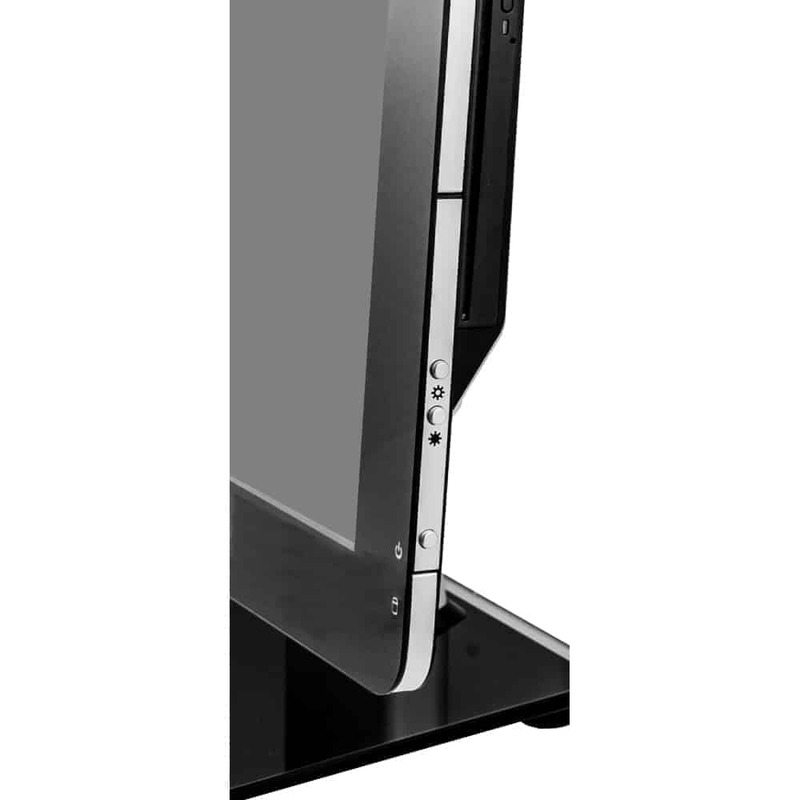 Look no further than our new PF2150 unit for your next high-end, performance All-in-One POS system.